For a lot of us, the weekends and holidays can get pretty boring if there is nothing to do at home. That is why we have compiled a brand new list of fun activities that you, your family, and your friends can engage in! 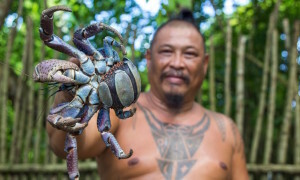 Behold, 8 more awesome activities on Guam! 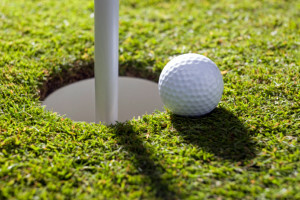 Mini Golf is an activity that is fun for all ages! If you’re up for it, visit Island Mini Golf Adventure in Tumon where you can challenge your friends and family to 18 holes of pure fun. They’re open on Saturdays from 12 p.m. to 7 p.m. and Sundays from 11 a.m. to 6 p.m. See them on Facebook for more information! 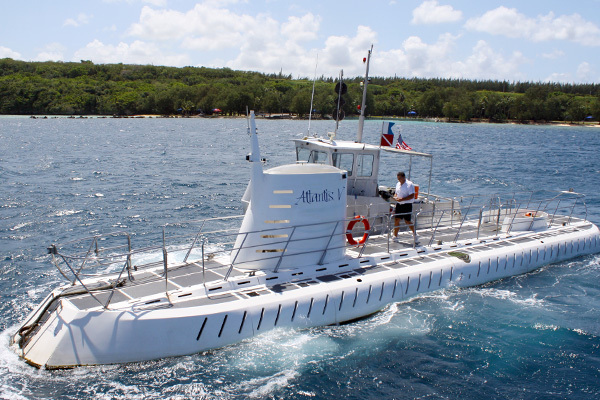 Dive beneath the waves without getting into any diving gear with Atlantis Submarines! Taking off from Apra Harbor, you’ll travel 15 minutes by boat to where you’ll be boarding the submersible. From there you’ll dive down 45 meters into the depths off Gab Gab and witness wondrous sea creatures all around you, and perhaps a diver or two! Whether you’re just visiting or you live here, it’s something you do not want to miss out on! Are you an animal lover? Be sure to visit the Guam Zoo to see animals that you can and cannot find here on Guam! From Black Leopards, to Nile Crocodiles the zoo is a great place to learn about these different creatures! The Guam Zoo is located behind Holiday Resort down in Tumon and open from 9am to 5pm daily. Up for a little windsurfing? Head to the PIC Marine Center where you can learn how to Windsurf! Lessons take place throughout the day and are an hour long with a 30 minute intro course that takes place in the windsurfing pool. The remaining time will be spent out in the water, if the tides permit. 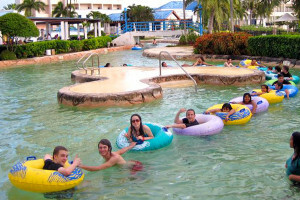 Refresh yourself with some wholesome family fun at Onward Waterpark located right at Onward Hotel! Drop 42 feet with your friends with The Manta, go with the flow with the Lazy River Pool, or catch a few waves in the popular Wave Pool! For those who wish to relax, there is a jacuzzi adjacent to the indoor pool. If you get hungry, there is a pool side bar where you can quench your thirst and satisfy your hunger with great snacks and drinks! 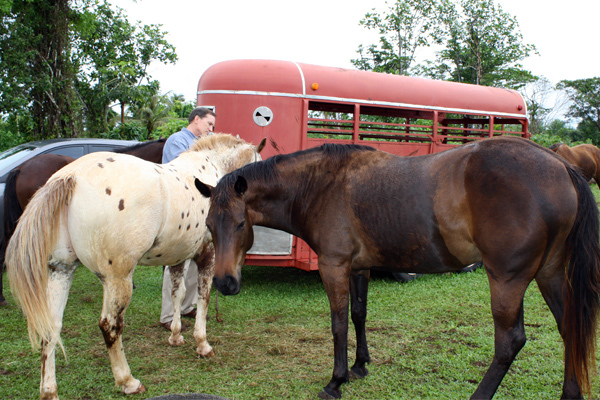 Located in Yigo, Sleepy Meadows Ranch hosts one of the most unique ways to explore Guam: On Horseback! You do not need to be a professional to take part in this activity. Sleepy Meadows’ trail tours are an hour and a half long, giving you enough time to take in the views and experiences! There is a Morning Ride at 7:30 a.m., and a Sunset Ride at 4:45 p.m.
Do you have a need? A need for speed? Grand Prix Guam USA, located right in Tumon, provides the perfect adrenaline rush that you need! Race go-karts along a curvy track at great speed with your friends and family. Each race is 15 minutes long and each car is timed per lap so you can see what your fastest lap was! This is a great activity for people who want excitement and a little bit of competition. Do you seek the thrill of soaring through the air without the need of flying or skydiving? 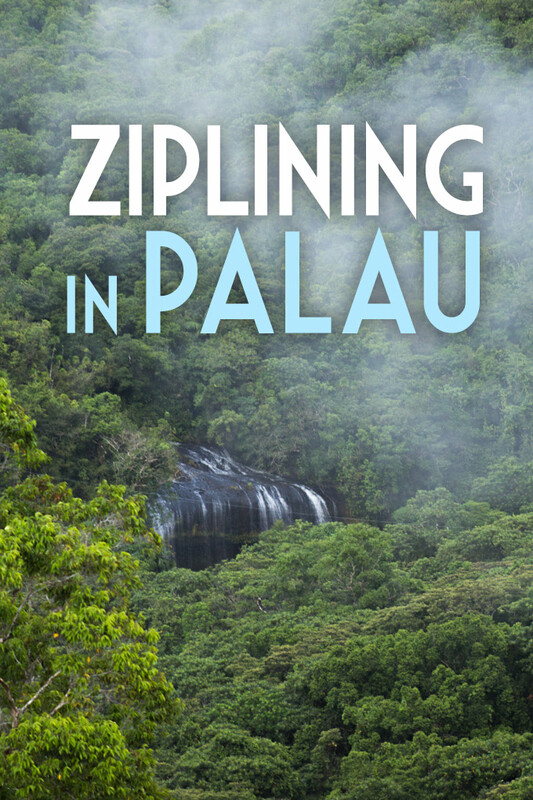 Visit Zip Guam, the island’s first zip line, where you can safely glide your way across six courses made of steel cable, 25 feet off the ground! 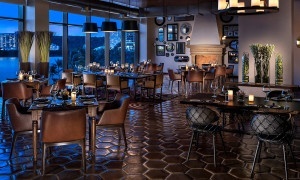 Zip Guam is located at the Hilton Guam Resort and Spa in Tumon. 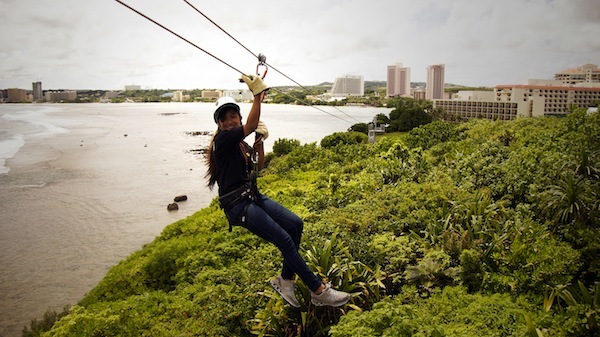 This hour-long experience will give you a unique and memorable panoramic view of the hills of Guam and of Tumon Bay. It’s an experience not to miss! 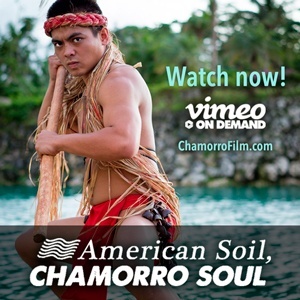 Originally born in Virginia, from his late childhood up to early adulthood, Arlo had the grand life changing experience of living in different countries around the globe. After graduating high school from the International School of Kenya, Arlo made his way to Guam, which has been his permanent home for the past three years. Arlo enjoys many things such as art, film, animation, and of course, food. While he does still have a knack for traveling to distant lands, Arlo is always keen on returning to his one true home, Guam.